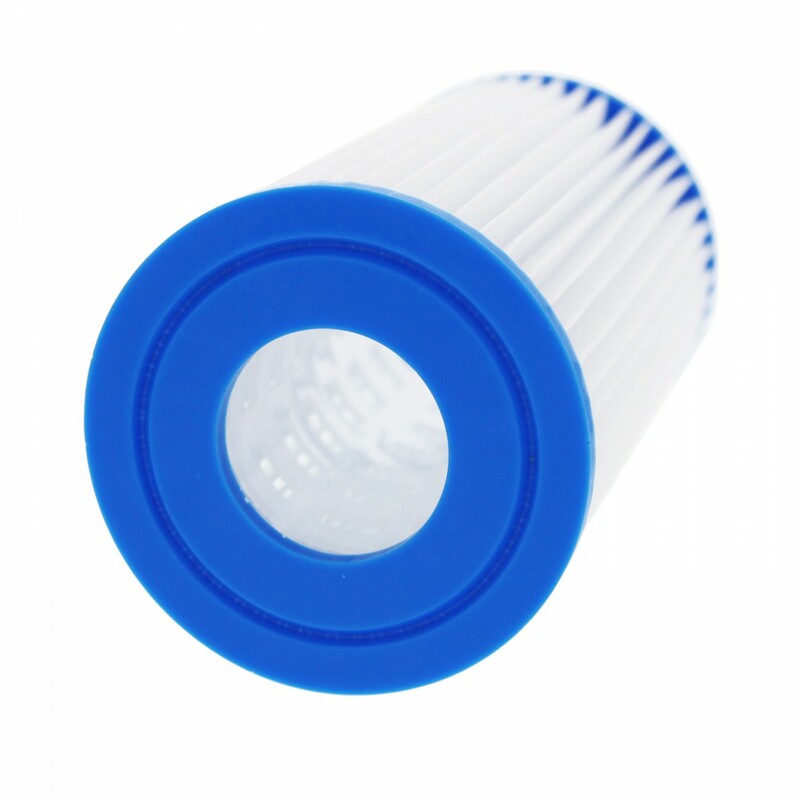 Tier1 PAS-1136 Replacement Pool and Spa Filter 3 oz media fits the Coleco F-120 w/core, Intex Sand-n-Sun, Wet Set, Easy Set Size A or C, Aqua Leisure Size 2 and Krystal Klear Models 108R/12. 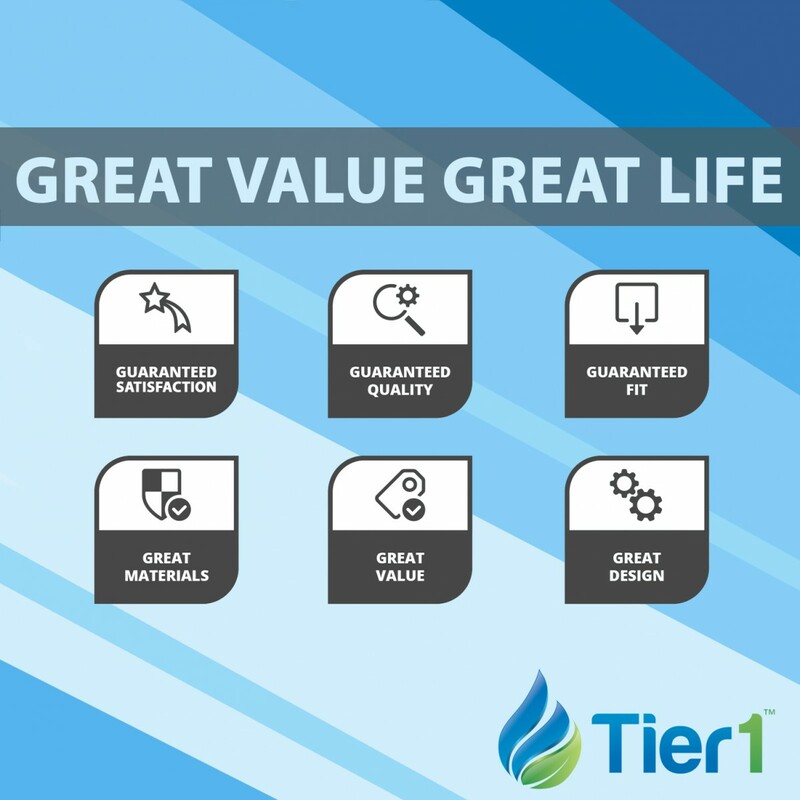 Tier1 Pool and Spa filters will protect your investment engineered to outperform the competition and exceed your expectations. 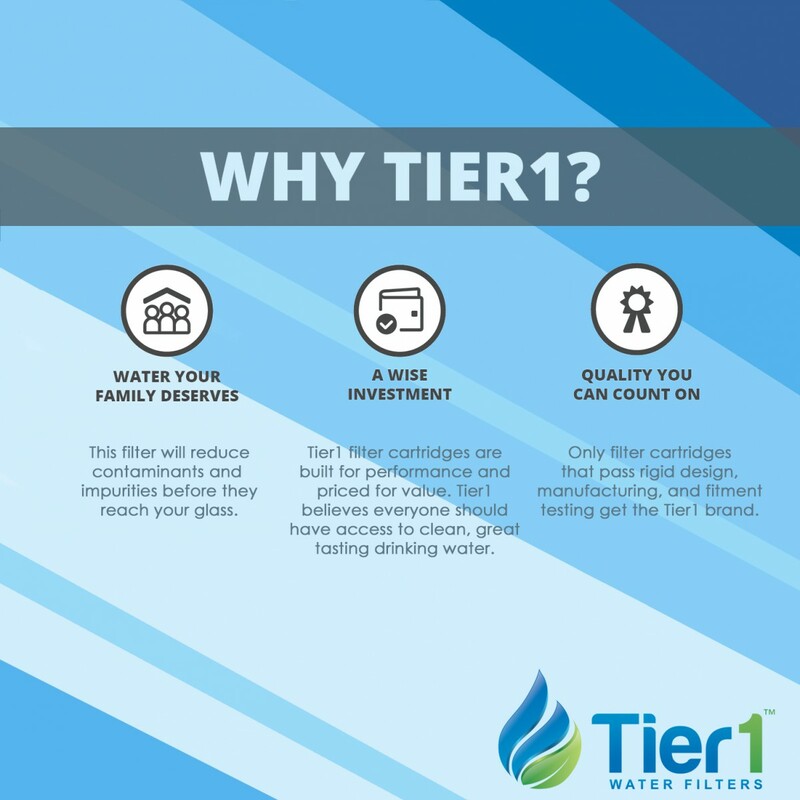 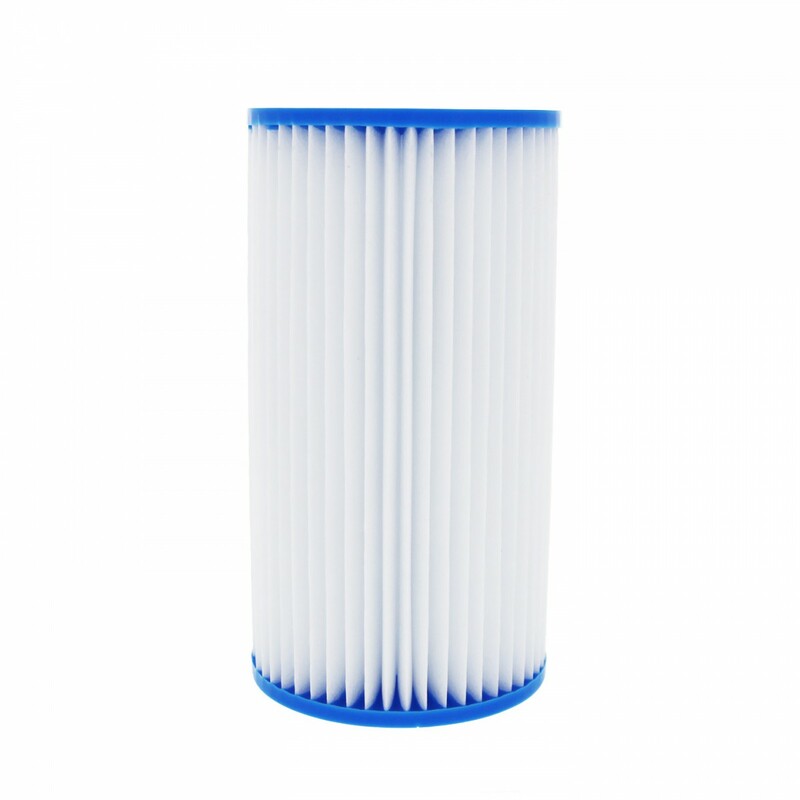 Featuring high durability filter fabric that maintains strength even when loaded with sediment, a tighter porosity and denser weave to capture more contaminants in less time, and a high strength, high flow core designed to support the filter while providing industry leading flow rates. 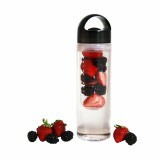 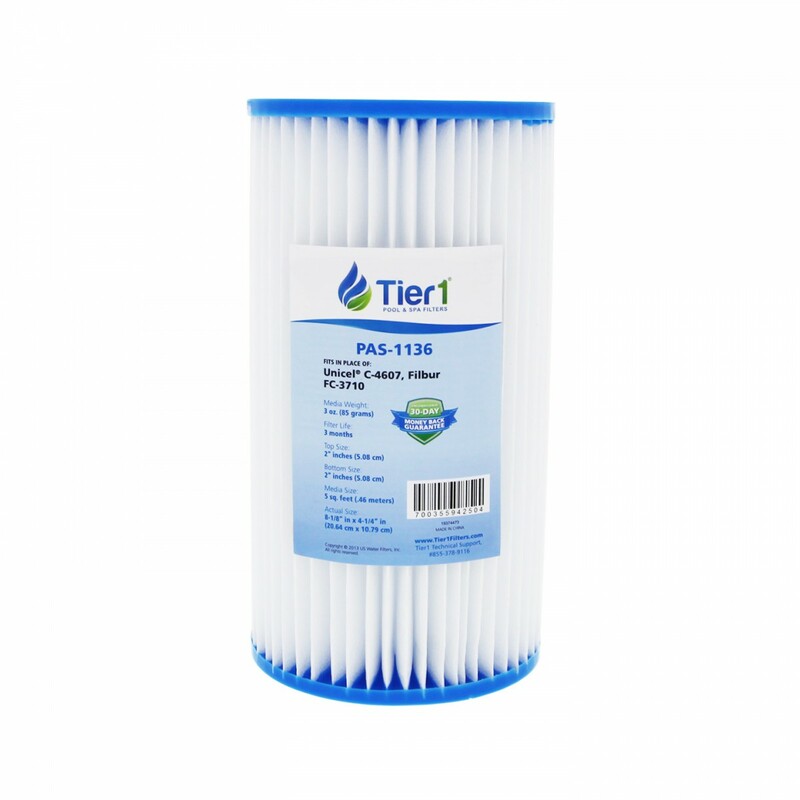 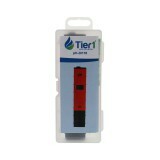 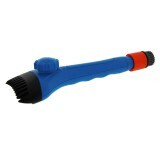 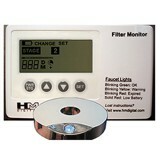 Tier1 Pool and Spa filters will clean your water faster and more efficiently with less wear and tear on your pump. 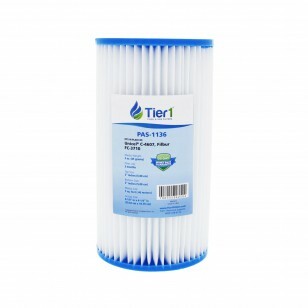 Dive in with Tier1, the water's great!